The Forum will open with an ‘innovation day’ where attendees will be privy to hear first-hand insights on four key drivers: Circular Economy, Energy Transition, Sustainable Mobility and Climate Finance. Attendees will benefit from thought leadership sessions, deep-dive discussions, capacity building and networking. Taking place on the side-lines of COP24 at the Vienna House Easy Angelo Hotel on 9-10 December 2018 in Katowice, Poland. 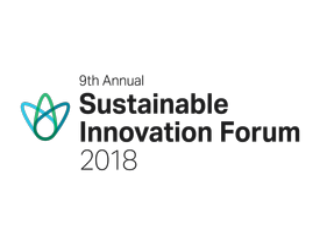 The 9th annual Sustainable Innovation Forum 2018 will deliver the most engaging, informative and wide reaching Forum yet. The Sustainable Innovation Forum will drive forward the Paris Agreement framework by bringing together 600 hand-picked delegates engaged with fast tracking the global green economy. 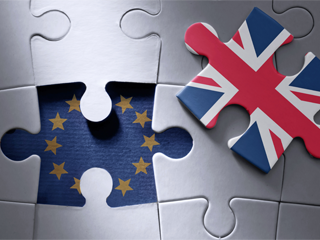 Day two will deliver further high level policy discussion and debate, inspirational keynote speeches and networking opportunities with leading ministers, heads of state, cities, multilateral organisations, investors and private sector vendors and solution providers. The forum is the premier meeting place to forge partnerships, discover innovative solutions and meet with the most influential platers in climate change policy. The 9th annual Sustainable Innovation Forum 2018 will bring together 600 delegates and deliver the most engaging, informative and wide reaching Forum yet. Driving forward solutions to support the Paris Agreement Framework, the leadership and innovation will focus on four key drivers: Circular Economy, Energy Transition, Sustainable Mobility and Climate Finance. Attendees will include ministers, cities, multilateral organisations, investors, private sector and solution providers.